Wigan will host league leaders Norwich City in SkyBet Championship action this Sunday. The hosts are in the midst of a relegation scrap with multiple other clubs. Meanwhile, Norwich will want to bounce back and get one foot in the Premier League after their dramatic 2-2 draw with Reading. Wigan are underdogs for this match despite home advantage and are priced at 3/1 to win by SkyBet. The hosts are 21stin the league, just two points from the drop zone. Their recent form has been average however they have failed to win in three matches. Their home form makes for much more prudent reading as they are unbeaten in seven. Three of those matches have been 0-0 draws. They are 14/1 to manage another goalless draw. Striker Nick Powell has found his form and has scored three goals in his last seven appearances. SkyBet have price boosted him to 8/1 to score first. Norwich are priced at 17/20 to win the match. Daniel Farke’s side are continuing their rampant run to the Premier League and are six points ahead of Leeds in second place. Their away form has also been impressive as they have won four matches on the road in a row. Striker Teemu Pukki won the league’s player of the season award and is still adding to his incredible goal tally of 26 goals. He is 14/5 to open the scoring. 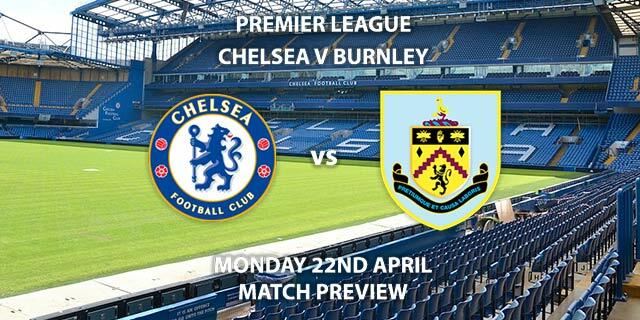 The referee for this match will be James Linington. The official has not been very lenient this season in England’s second division with an average of 39.2 booking points per match. 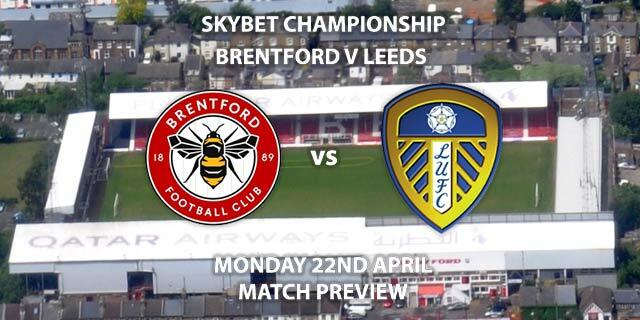 In the reverse fixture earlier in the season there was 40 booking points brandished. 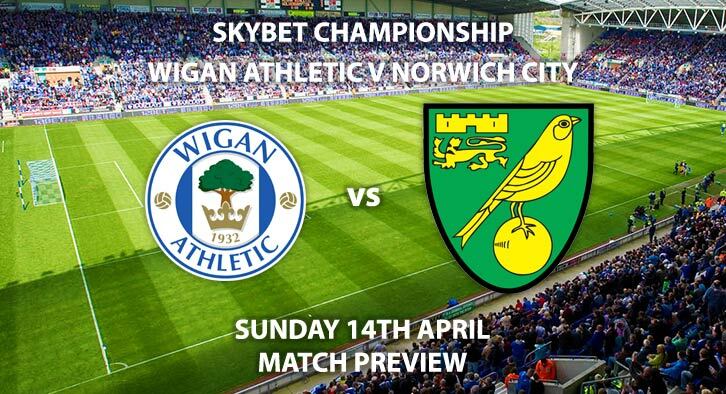 Wigan vs Norwich will be televised live in the UK on Sky Sports Football HD and kicks off at 12:00. – The visitors have too much quality going forward and have a lot to play for. Correct Score – Norwich City win 3-0 – (link no longer available). 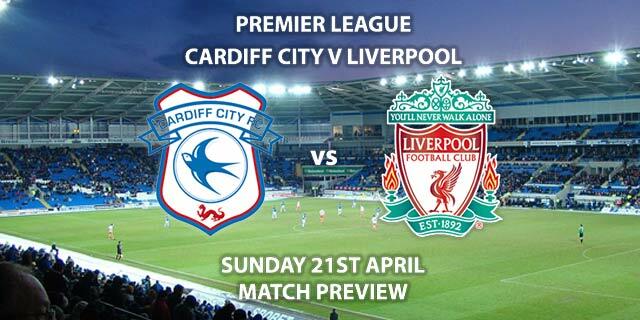 To Win to Nil – Norwich City – (link no longer available). Price Boost – Teemu Pukki to score a brace- 11/2. To Score 3+ Goals – Norwich City – 11/8. Correct Score Group Betting – Norwich to win 3-0, 3-1 or 3-2 – 9/2. RequestABet Specials up to 10/1 – Pukki to score, Norwich to score 3+ goals, 6+ Norwich corners and 20+ Wigan booking pts – 10/1. (NAP). RequestABet Specials Up to 10/1 – Pukki to score, Norwich to win, over 2.5 goals and Under 60 match booking points – 7/2. Odds and markets last updated on Sunday 14th April 2019 @11:00 GMT. Keep checking back to see if there’s any updates to markets – the time stamp in the previous sentence for when we update tips on this page will be updated. Remember to keep visiting the tips and preview area for further updates and betting previews around the domestic action this weekend and European action this week.